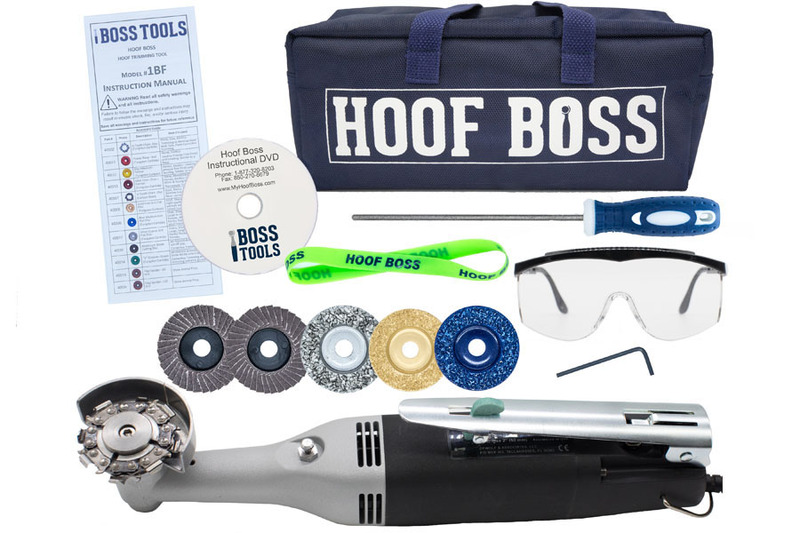 Designed for the goat owner who needs a hardworking and easy-to-use trimming tool, the Boss Tools Goat sets can meet all your basic goat feet trimming and hoof maintenance needs for adult goats. 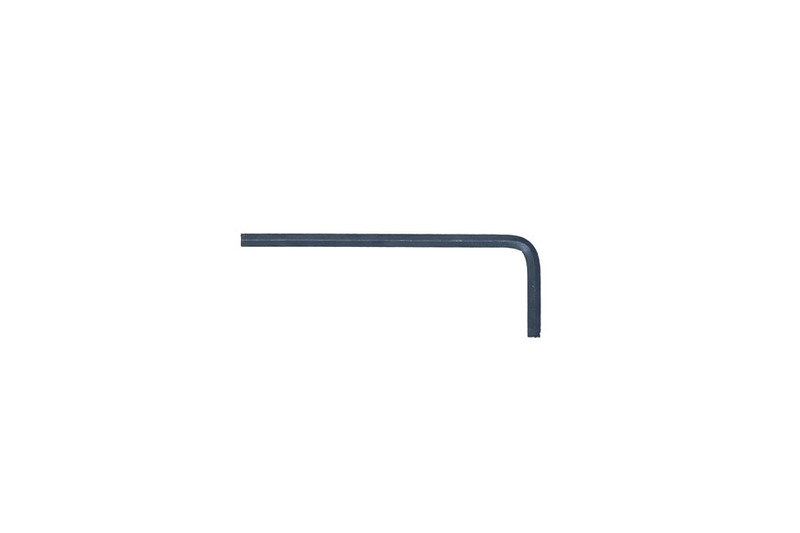 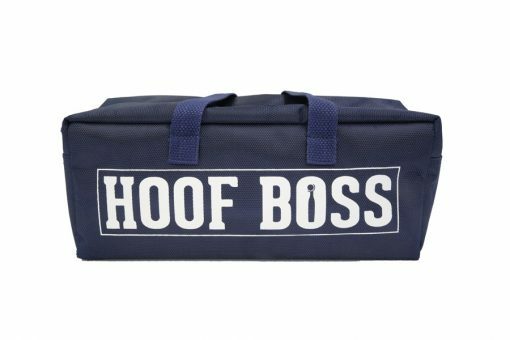 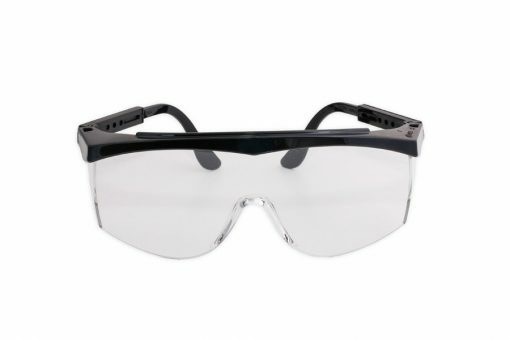 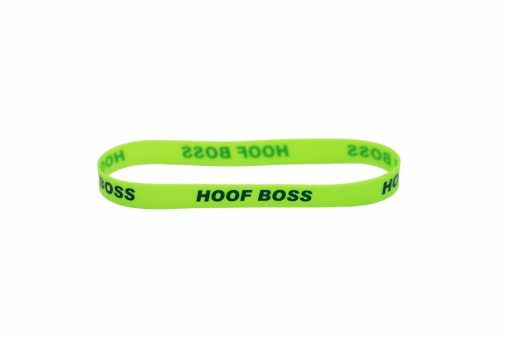 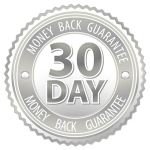 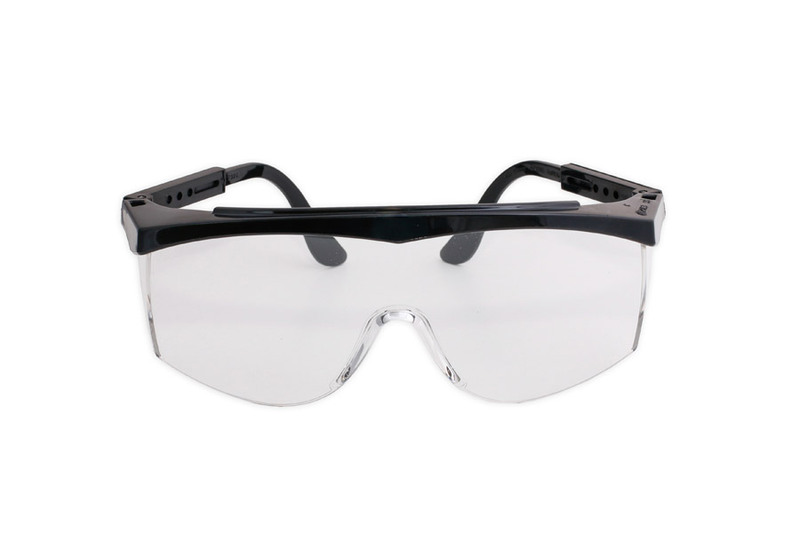 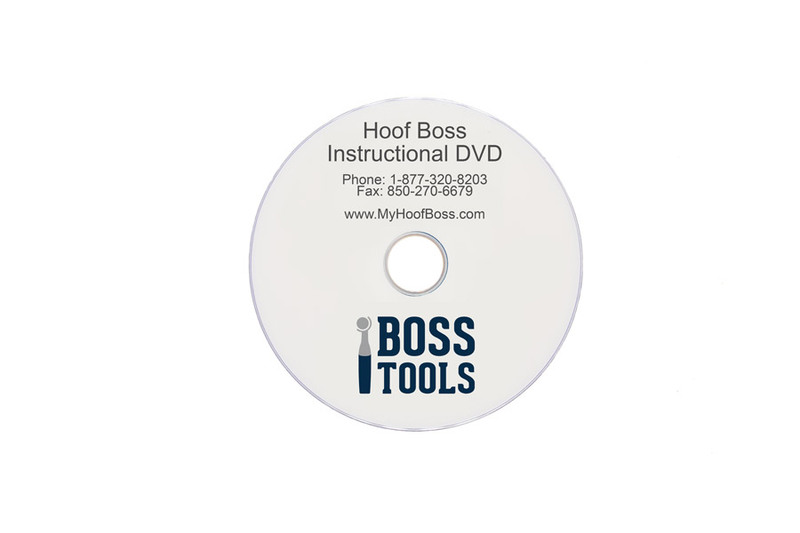 This set is ideal for keeping a small herd of larger goats with hooves trimmed on a regular schedule. 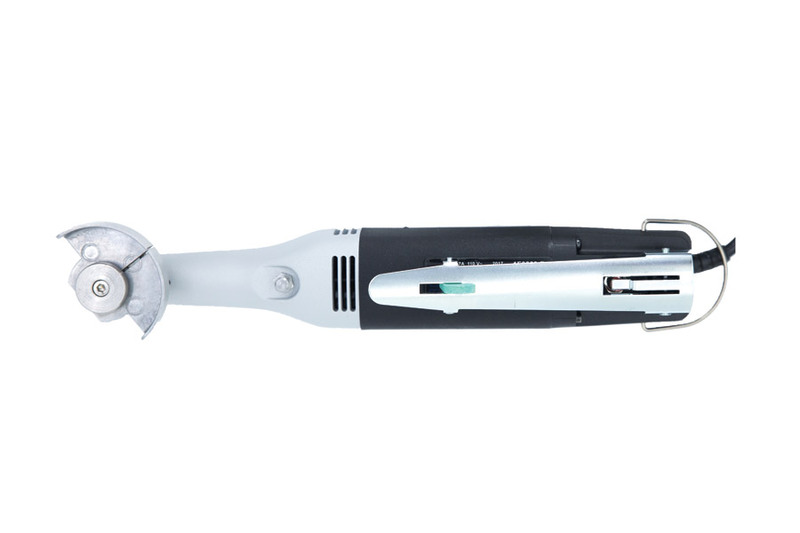 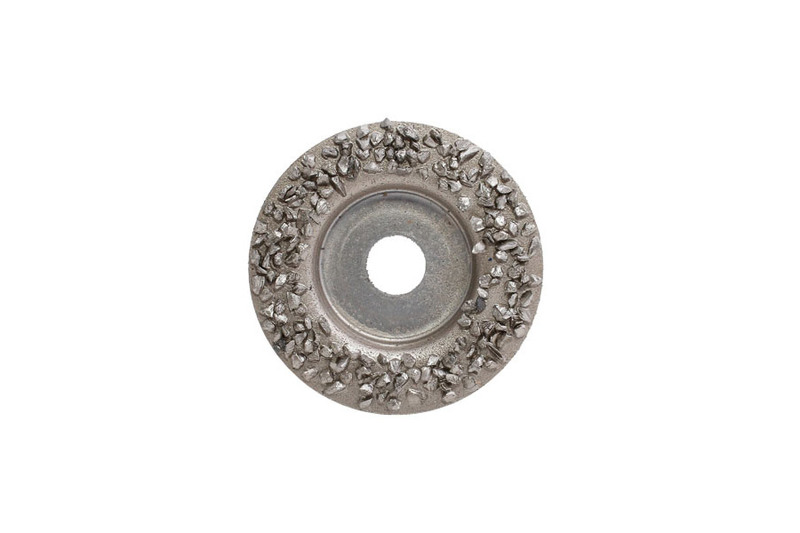 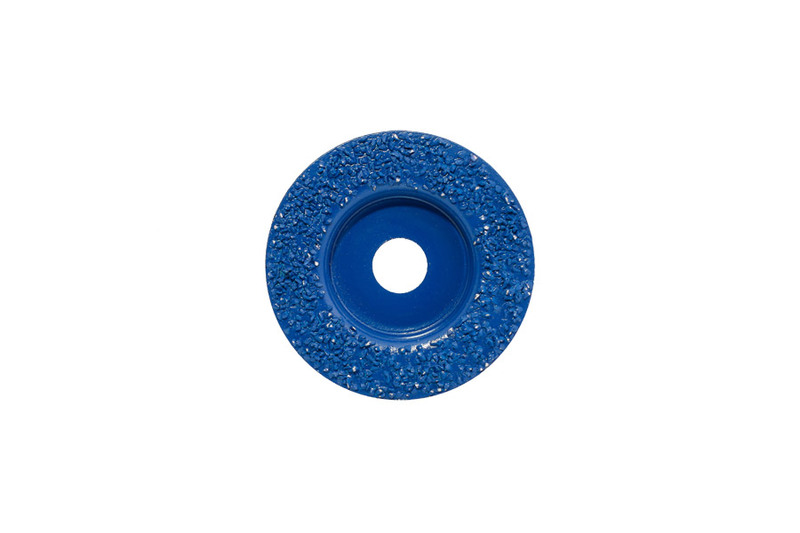 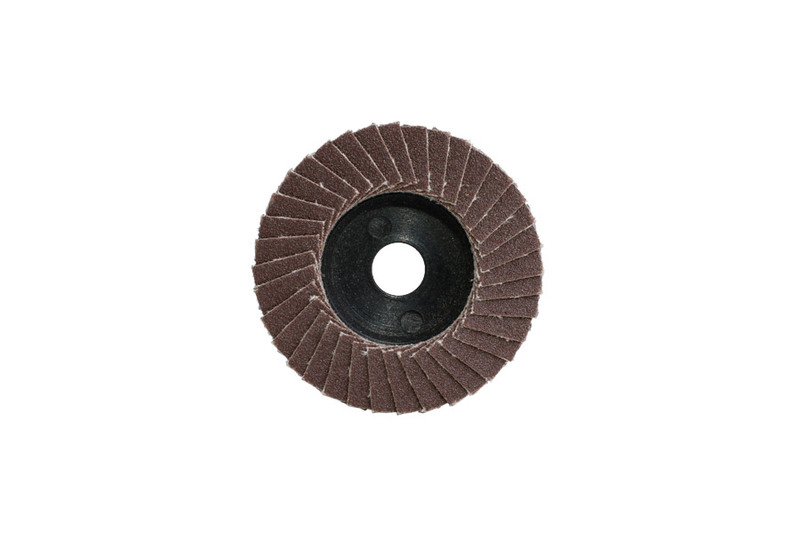 The Standard Goat Hoof Trimming Set includes two abrasive discs, the Blue Medium Grit Flat Disc and the Silver Coarse Grit Flat Disc (our most abrasive flat disc). 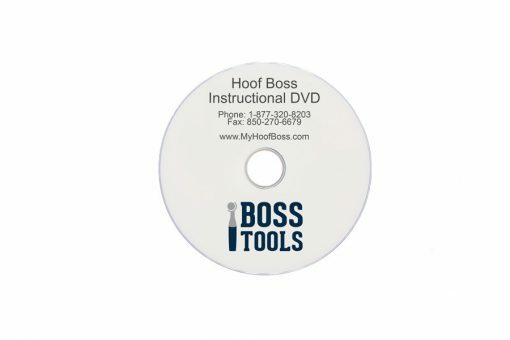 These discs are designed for larger goats with hard hooves and is part of our line of goat hoof trimmers for sale. 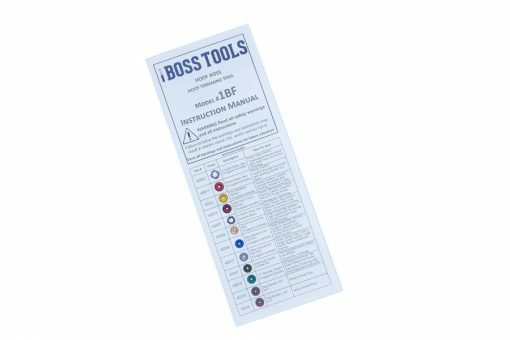 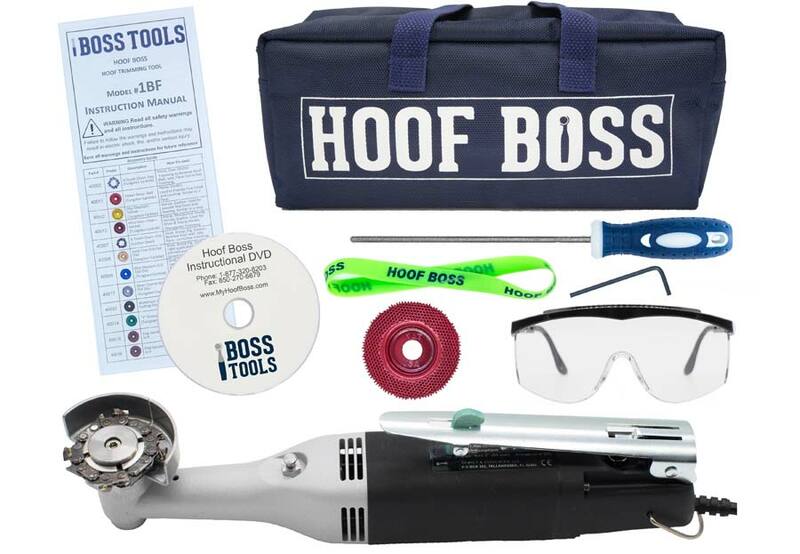 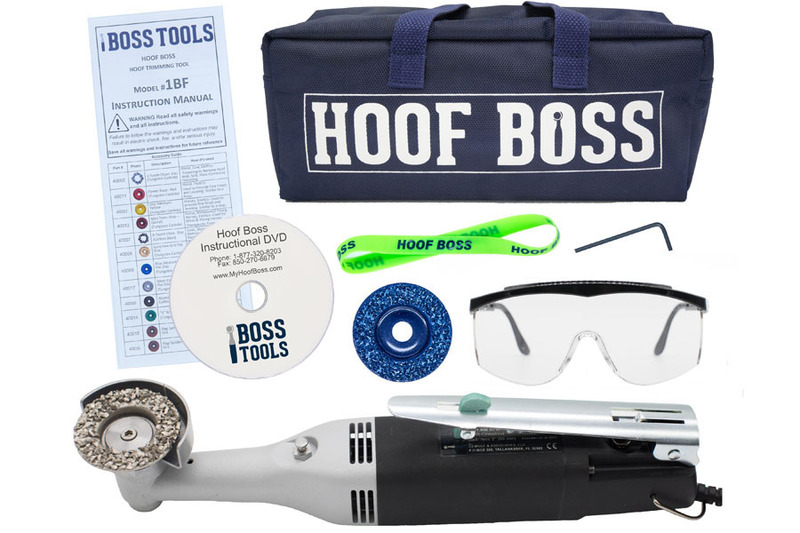 The Boss Tools’ design makes trimming pain-free, and the tool is quiet, comfortable, and easy to control so you can feel confident putting your animal’s hoof care in your hands.